Sabrina e-mailed me a few weeks ago. She wrote just the kindest words, telling me she had been a foster child, thanking me for speaking up for foster children, thanking me for loving my own foster children. Her words were so encouraging and life-bringing that I asked her about her story. Her words were stunning and inspiring and reminded me, yet again, of why I'm a foster parent. Far too often there is a negative connotation hidden deep inside someone’s voice when they find out I am adopted; as if being adopted is a bad thing and they need to feel sorry for me. But why are they sorry? I never understood why “foster care” and “adoption” had this eerie and peculiar reputation behind them, when those two things are responsible for the greatest thing that has ever happened to me. My biological mother was 15 years old when she had me, and I was her second child. Sadly, she suffered from mental illness and fell into drug and alcohol addiction at a young age. My most distinct childhood memory I have is our Saturday trips to the park to pick up her “candy”. I realized later that this “candy” was drugs. My biological father was rarely present in my life because of his abusive tendencies. The only recollection I have of him involves blue and red flashing lights, police sirens, handcuffs, and lots of yelling. I have not heard from him or about him until a few weeks ago when I heard that he had passed away from a drug overdose. The sad thing is that I pretty much shrugged my shoulders and walked into my next class, completely unfazed. During my time as a foster child, I transitioned in and out of six different homes; each house, each family, and each experience completely different from the one before. 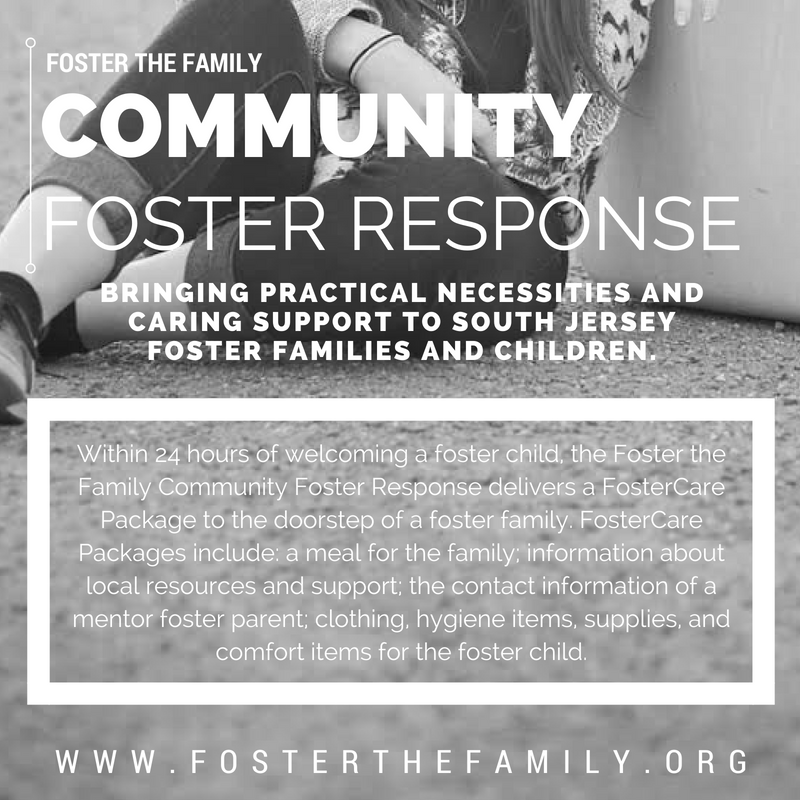 When I entered my first foster home, I thought that the family’s love and kindness towards one another was unusual, because I was never exposed to such behavior. I remember sitting on the porch during the summer months, watching my foster mom play outside in the yard with her children. I remember sitting there hugging my bruised, scraped knees wondering why the one person who was supposed to protect me and love me the most didn’t. I remember sitting there thinking about why my mom was more concerned about where her next drug would come from before worrying about how she was going to feed her baby girl. At six years old, I had convinced myself that I was unwanted, unlovable, and unworthy of love and care. I don’t blame my biological mom for my story and the way I grew up. If anything, I thank her. Being in the foster care system and being adopted has brought me to the place I am today. 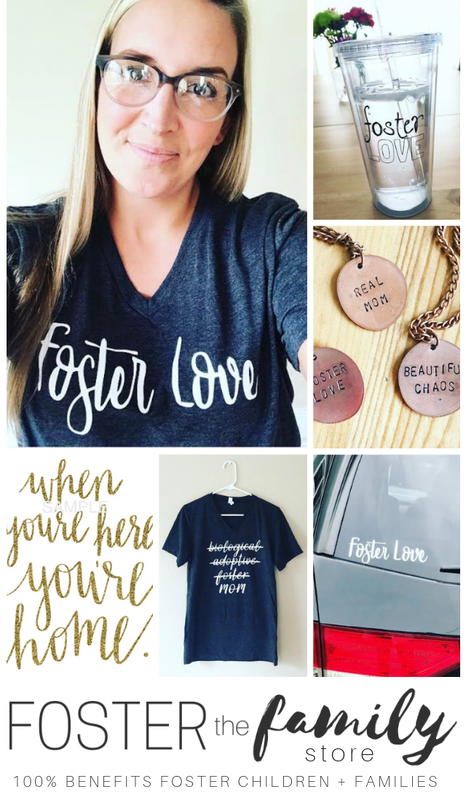 Foster care has given me a second chance, a chance to live the life that God intended for me. Although each one of my foster homes was completely different from the one before, they all shared one thing in common. Love. Every new home that I walked into looked different. Each family had different values, interests, and traditions; however, they all were overflowing with and radiating love. Looking back, I have so much to be thankful for. My foster dads, moms, brothers, and sisters made me realize that I am not “too anything” for a family. They showed me that even my most unforgiving habits could never disqualify me from being something worth loving. They contributed to unstitching the lies that had been woven into my identity. They showed me that I am worth a home. They showed me that I am not abandoned. They proved to me that my name is the answer to a mother and father’s favorite gift. They taught me that I am valued. They taught me that I am a child of God and a daughter of the King. The God who knit me together in my birth mother’s womb is the same God who tells me that I am fearfully and wonderfully made. Sure, my biological mother and father did not treat me or love me well. But, God revealed His love and Himself to me through other people who did. The foster families I’ve been in, the family I was adopted into, and the people I have encountered have made me realize that I was not a mistake and because of them I come unashamed. Read Sabrina's words to anyone considering become a foster or adoptive parent. Jan 27 Respite Care: Why a Foster Parent Would "Leave" a Foster Child & Why You Should Take a Child Who's Been "Left"